THE man with unbreakable skin is the latest character from Marvel's massive cast of superheroes to be the centre of a Netflix series. 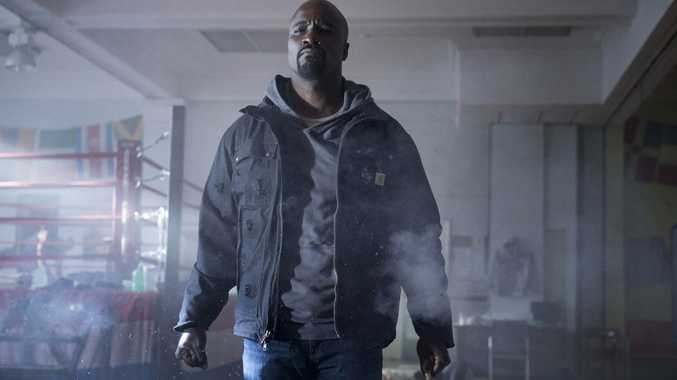 Luke Cage was introduced in the first season of Marvel's Jessica Jones, where he was much more than just the expected cameo. 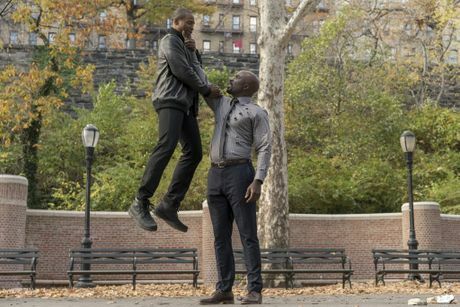 He was weaved into the story as a major part of Jessica Jones's personal life, we saw his superhuman ability in full flight and were left with questions about Cage's future. 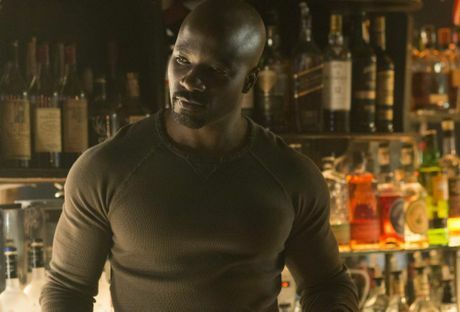 If anything, it established Mike Colter as both the right choice for Luke Cage, and a man who can step into the leading role of a full series. Cage is established in the season-opener as a man who struggles with his abilities. The origin of his power is revealed and, expectedly, it doesn't sound like a pleasant experience. Cornell is a seemingly untouchable drug kingpin in a similar essence to Daredevil antagonist Wilson Fisk (Kingpin, who happens to be name-dropped early). He is a successful (underground) businessman confident in his convictions. His dialogue, and reaction to the first episode's events, paints Cottonmouth as the type of man who is rarely, if ever, wronged in his business deals. It is similar to Fisk, who in Daredevil's first season was very much a man who got what he wanted, how he wanted it and at the moment he wanted it. The true character rises to the surface when things don't pan out as planned, and that is when the full danger of men like Cottonmouth, and a mysterious figure introduced in dialogue as Diamondback, is revealed. 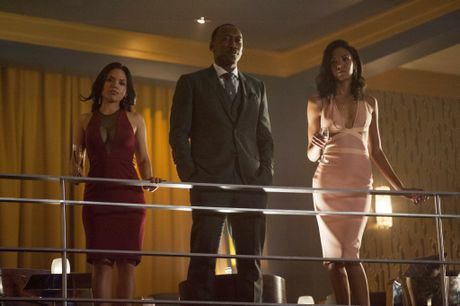 The first episode of Luke Cage is stronger than that of Jessica Jones. We learn a significant amount about Cage's history and the reasons why he thinks the way he does, but it is done in a way that takes nothing away from the series. His introduction in Marvel's Jessica Jones aids that, and allows more time to be spent establishing the likes of Stokes/Cottonmouth, and local politician Mariah Dillard (Alfre Woodard). The addition of flashbacks that show Cage has history with at least one of the potential antagonists only adds fuel to future episodes. Season one of Marvel's Luke Cage premieres on Netflix on Friday at 5.01pm AEST.